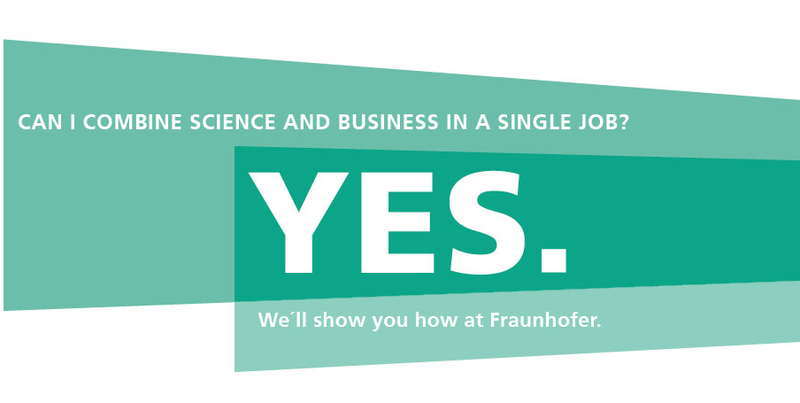 Fraunhofer is Europe's largest application-oriented research organization. Our research efforts are geared entirely to people's needs: health, security, communication, energy and the environment. As a result, the work undertaken by our researchers and developers has a significant impact on people's lives. We are creative. We shape technology. We design products. We improve methods and techniques. We open up new vistas.